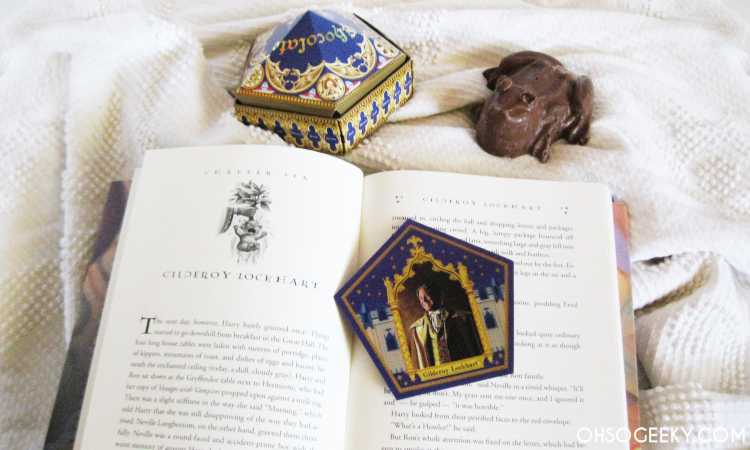 One of my favorite things to do on magical trips to Wizarding World of Harry Potter Orlando is to collect chocolate frog cards - the snacks Harry and his friends enjoy on their trips to Hogwarts and Honeydukes. Recently, I attended A Celebration of Harry Potter, where Universal Studios revealed new merchandise for their theme parks. 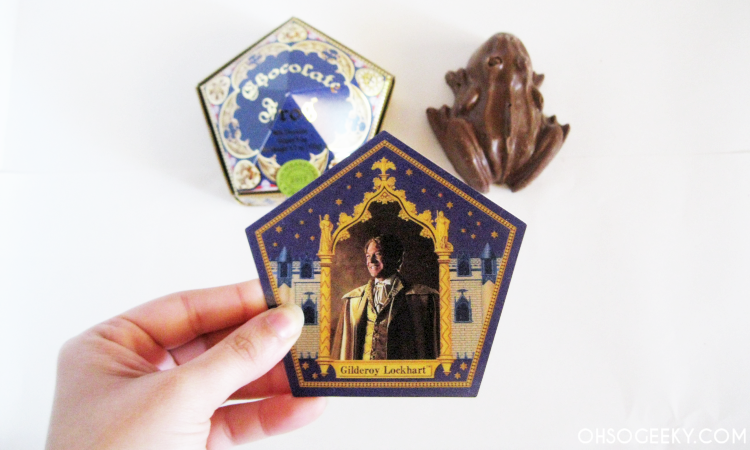 One of the items I couldn't wait to get was the Gilderoy Lockhart chocolate frog card! 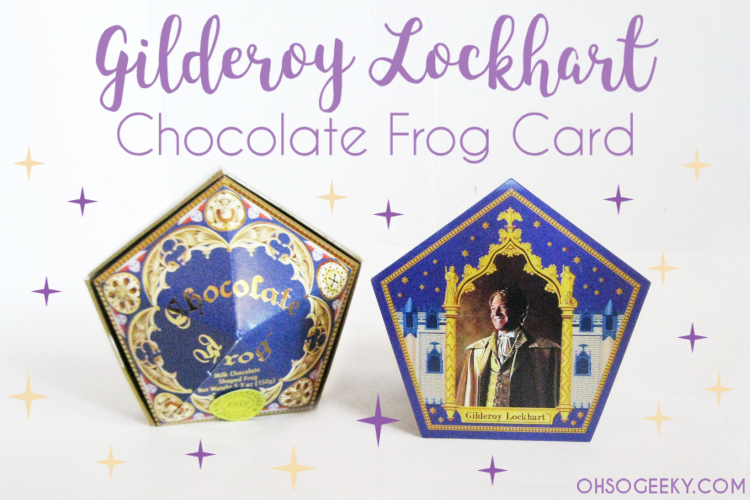 Just like out of the books or movies, every item comes with its own golden and purple box, an edible chocolate frog, and a mystery card featuring a famous witch or wizard. The collection so far includes the Hogwarts house founders Godric Gryffindor, Rowena Ravenclaw, Helga Hufflepuff, and Salazar Slytherin, and Dumbledore. One of the best (or maybe worst?) 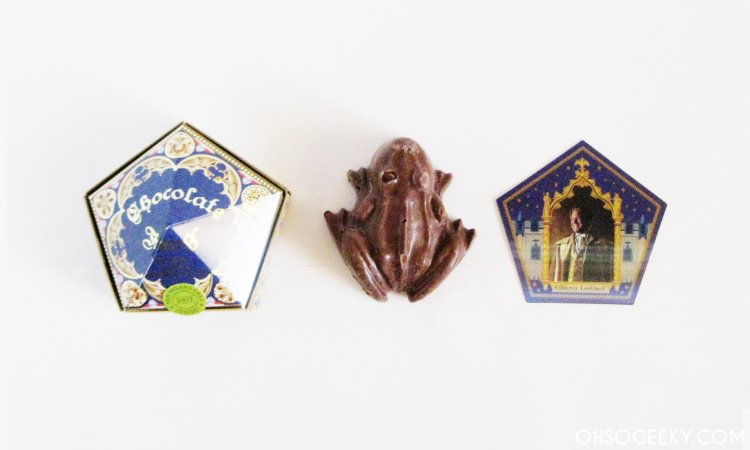 challenges of chocolate frog cards is that each one is purchased at random. You don't know who you will get until you open the box. I must have an extra dose of Felix Felicis 'cause I've managed to buy a different character every time. The only one I'm missing now is Dumbledore. Lockhart was great to buy in person at the event because his boxes had specially-marked stickers before joining the rest of the pack in the parks at random. Wizarding celebrity author, Gilderoy Lockhart, wrote many books on his encounters with dark creatures and received many prestigous awards including Order of Merlin, Third Class and Honorary Member of the Dark Force Defense League. 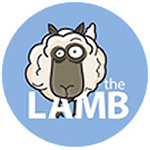 After losing his memory in a series of unfortunate events, he released his final book entitled Who Am I? Is it just me but I had no idea Gilderoy was born in 1964 - he's so dashing especially for a wizard (despite his plagiarism). I love seeing Sir Kenneth Branagh who played Gilderoy in the Chamber of Secrets too. Interesting to note: the only other actor from the movies on the cards is Michael Gambon as Dumbledore. The portraits of the House founders feature actors from Universal's Harry Potter and the Forbidden Journey ride attraction. 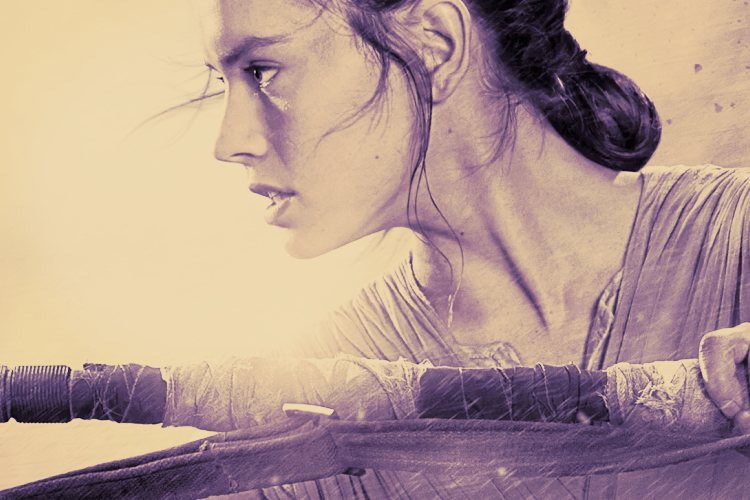 It'll be interesting to see who they add in the future.